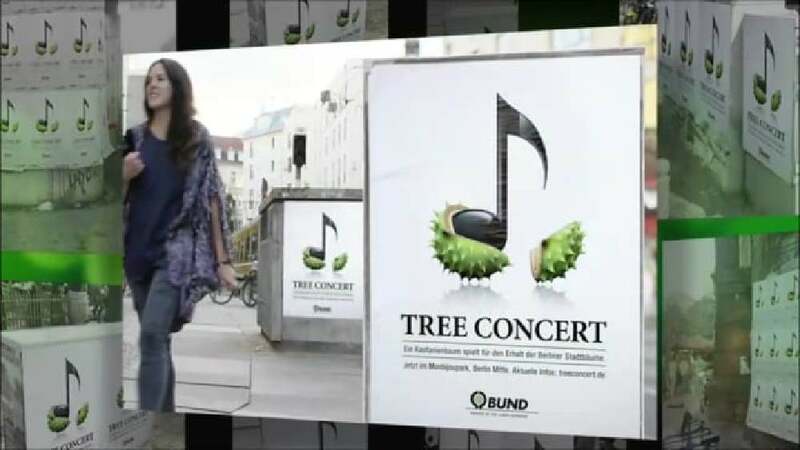 With an unusual concept, this installation for Friends of the Earth Germany (BUND) set out to raise public awareness of the fact that Berlin loses thousands of city trees every year. 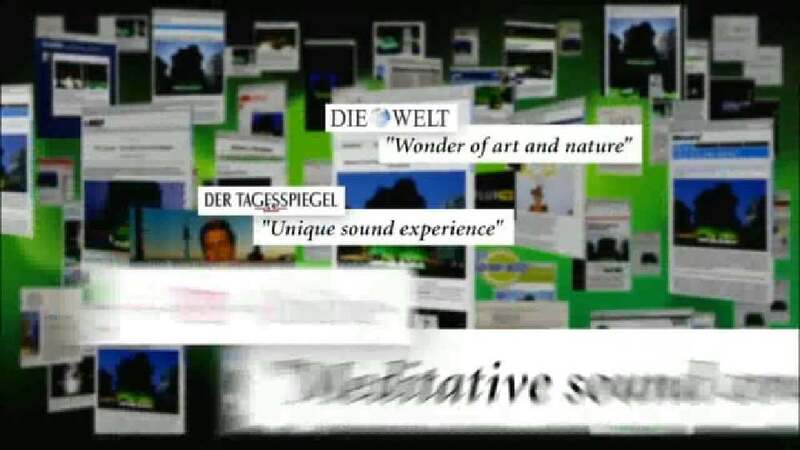 A chestnut tree serves as a “musician” that “performs” an extraordinary charity concert, with each falling chestnut becoming part of an artistic composition of sound and light. Thus, the tree could “play” to promote the protection of its companions. 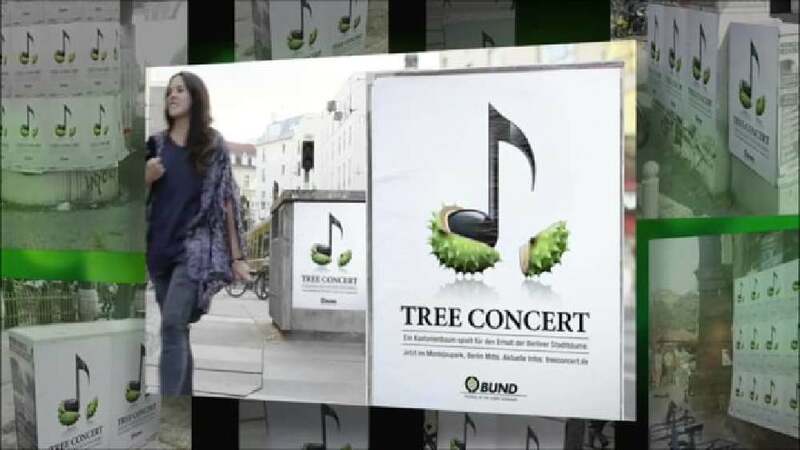 The “Tree Concert” gained massive media coverage and led to a new donation record for the preservation of trees.